Brains & Hammers City We have embarked on building affordable homes consisting of 3,000 units in Abuja. This project is one of a kind as it consists of world class recreational facilities, hospitality, entertainment centres, educational institutions, commercial and residential units. 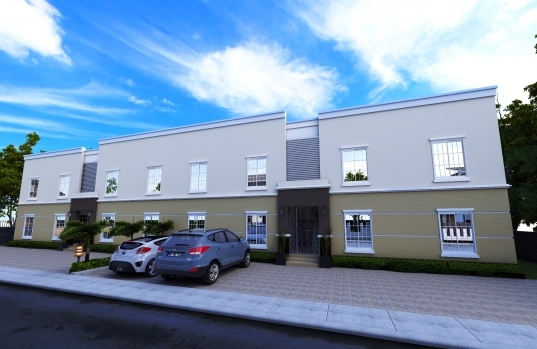 Brain & Hammers Affordable homes, consist of 48 units of 1 bedrooms flat, 40 units of 2 bedroom flat, 48 units of 3 bedroom flat, 30 units of 4 bedroom semi-detached and 72 units of 4 bedroom terraces.